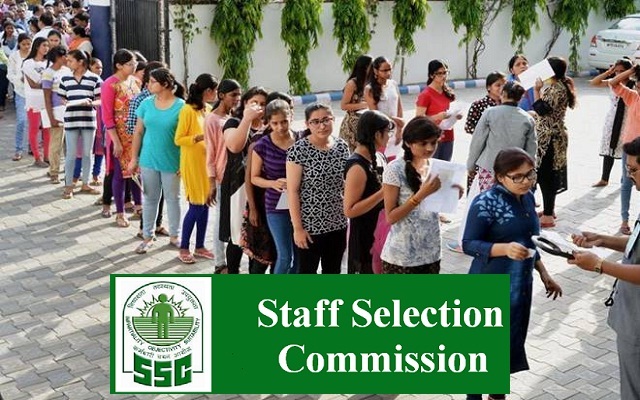 SSC-Staff Selection Commission Recruitment 2018 2019 Apply Online Application Form for 1330 Sub Inspector (GD) in CAPFs, Sub Inspector (Executive) - (Male/ Female), Assistant Sub-Inspector (Executive) in CISF Posts Apply Online through Official website http://ssc.nic.in. SSC SI, ASI in Delhi Police, CAPFs and CISF Jobs Notification 2018 Released. The Interested and Eligible Candidates are requested to apply online through Official website. The last date for submission of Online applications is 02.04.2018. SSC Recruitment 2018-1330 SI, ASI Posts - Apply Online.